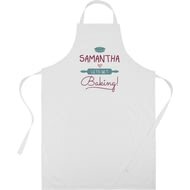 This white canvas ‘Let’s Get Baking’ apron would make a brilliant gift for any baker. 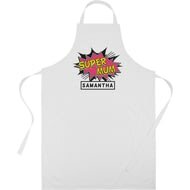 Celebrate the hero of the kitchen with this super hero themed apron. 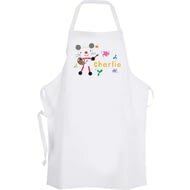 Personalise with their name and title of up to 15 characters and bring your unique gift to life.